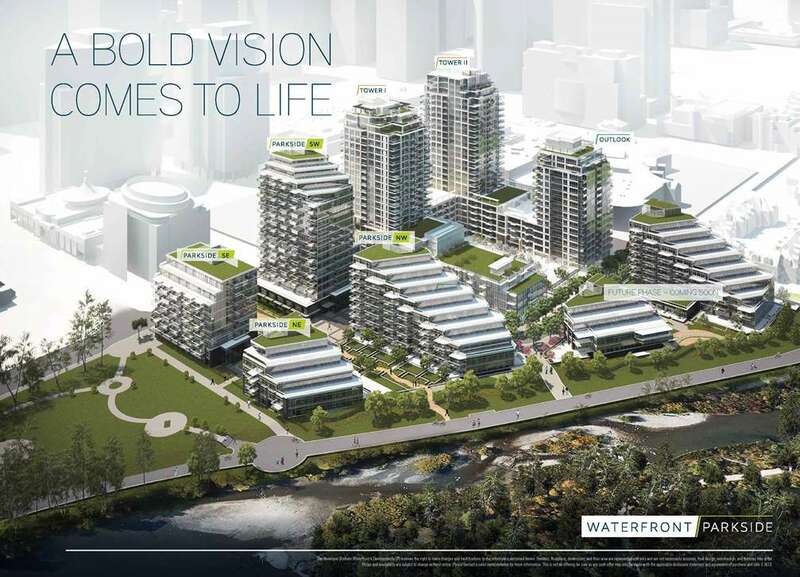 Are you interested in buying a pre-sale condo in the Waterfront Parkside condo development in Calgary? View flor pland and additional information by clicking here. Generous ceiling heights up to 9'6"